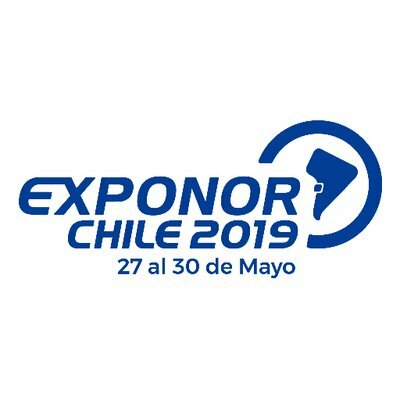 For the 5th time running, Envision has been named the official supplier of translation and interpreting services to Exponor 2019, the global exhibition for the mining industry held in Antofagasta. Envision works closely with the Antofagasta Industrial Association and has provided services to delegations and companies from South Africa, Canada, Australia, the UK, Brazil, Germany and the USA over the past four versions of the international trade fair. With extensive trade show and mining industry experience, our team does more than just translate: an interpreter can arrange meetings, introduce your company to visitors and keep track of leads. 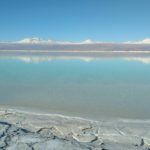 As a translation and interpreting company based in Antofagasta, our local knowledge helps clients make the contacts that matter. Working with a professional interpreter for Exponor 2019 will help you get the most out of the show. If you’ve already booked your stand at Exponor 2019 and would like to find out more, look for us in Exponor’s service directory, or contact us directly to get a quote.